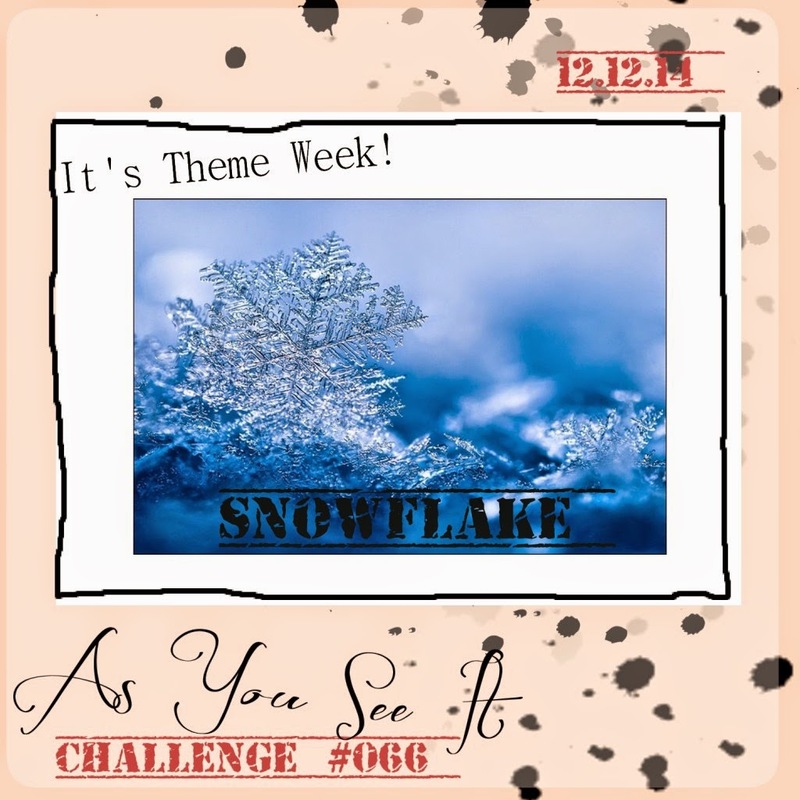 Do you recognize the snowflakes on this card I created for As You See It Challenges #066? You wouldn't unless you had ordered the Watercolour Winter Simply Created Kit. I love that kit and you can still get one while December lasts. It made some totally cute cards using some different watercolouring techniques. 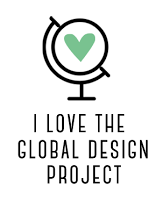 These are the cards the kit was designed to make, five of each design for a total of 20 cards, but they are so many possibilities! 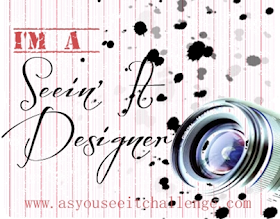 Just google Watercolor Winter Simply Created Kit images and see! 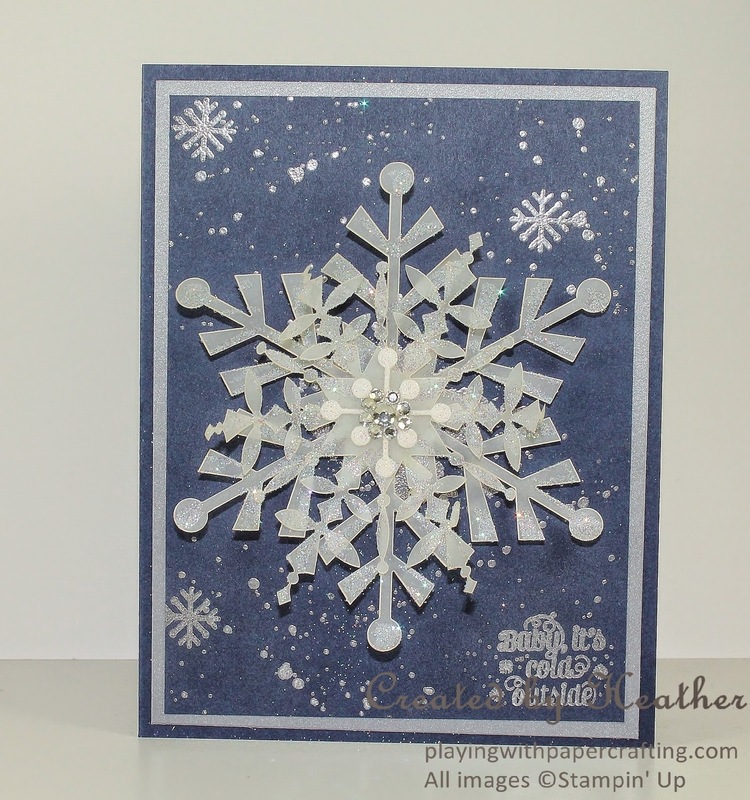 I took the two different vellum snowflakes to use on my Design Team sample for As You See It Challenges, which has the theme of Snowflakes this week. I wanted to go with a dark card base and background so that the vellum would really show up, so I chose Night of Navy cardstock, with a contrasting Brushed Silver cardstock layer in between. 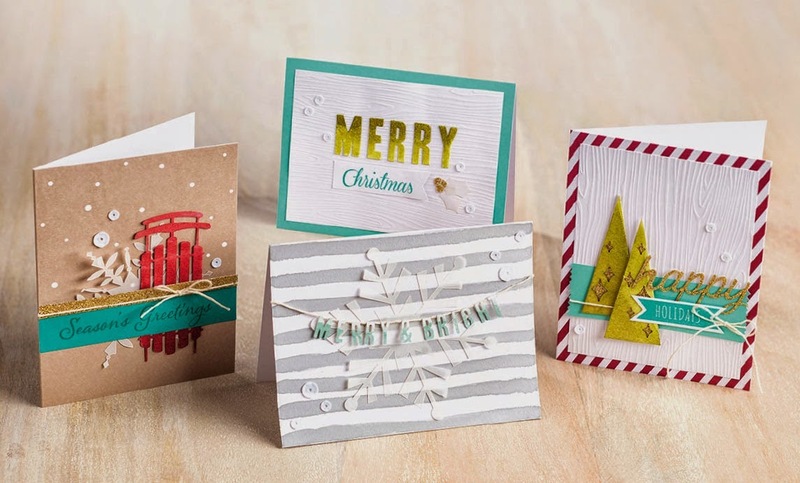 I added some splatters using Gorgeous Grunge, Versamark Ink and Silver Stampin' Emboss powder, and heat embossed them. The sentiment is one I've been dying to use all fall: "Baby, It's Cold Outside!" 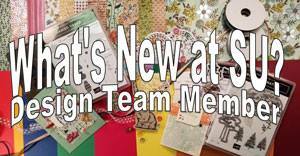 and you can find it in the Project Life Holiday Cheer Photopolymer stamp set. That's where I got the little snowflake image as well. This would be a great set to use on tags for parcels because it has a number of small, Christmassy images that are scaled just right for smaller tags. 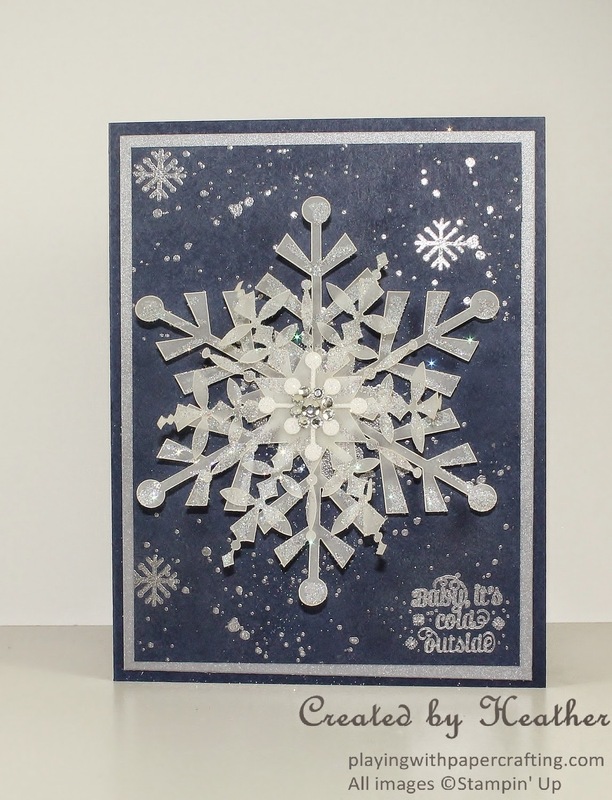 The vellum snowflakes themselves, I traced over them with glue from the 2 Way Glue Pen and covered them with Dazzling Diamonds Stampin' Glitter. 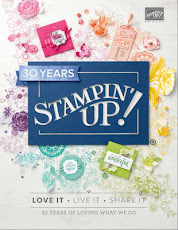 I mounted them using Stampin' Dimensionals. 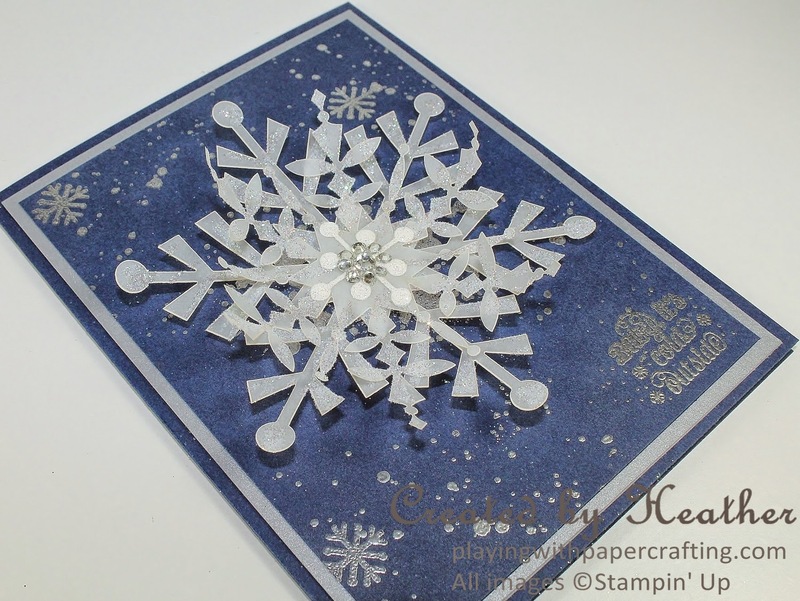 The tiny snowflake was die cut from the Dazzling Diamonds Glimmer Paper using the die from Snowflake Card Thinlits. I adhered it with a Glue Dot, then used Rhinestone Basic Jewels to cover up the Dimensional, which you could still see through the vellum. That's a wrap for this week. 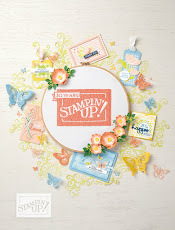 I'll see you again on Monday, with my new Occasions Catalogue preorder having arrived (today sometime, I think) and a few samples to show you.